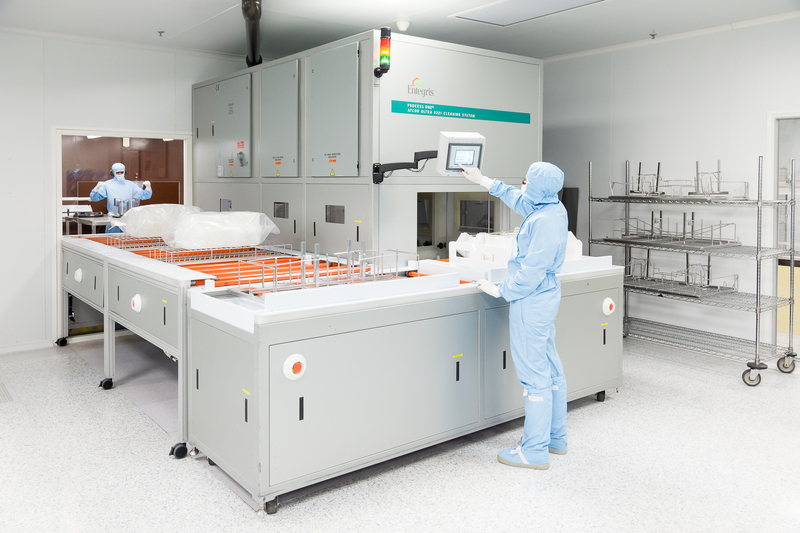 ECP European leader of precision cleaning cleans the components of its customers in its own clean rooms. Therefore, customers benefit of the best decontamination processes. 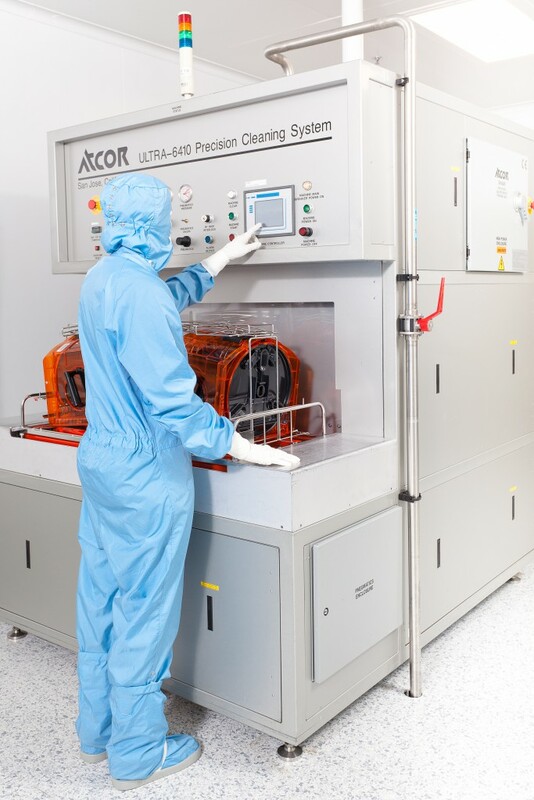 ECP allows you to focus on your core business while benefiting from the most advanced decontamination processes, on particle aspects, ionic, metalic, organic and microbiological. Removal of particles down to 0.2 microns, as well as molecular and microbiological contaminations. Full traceability of products and processes. 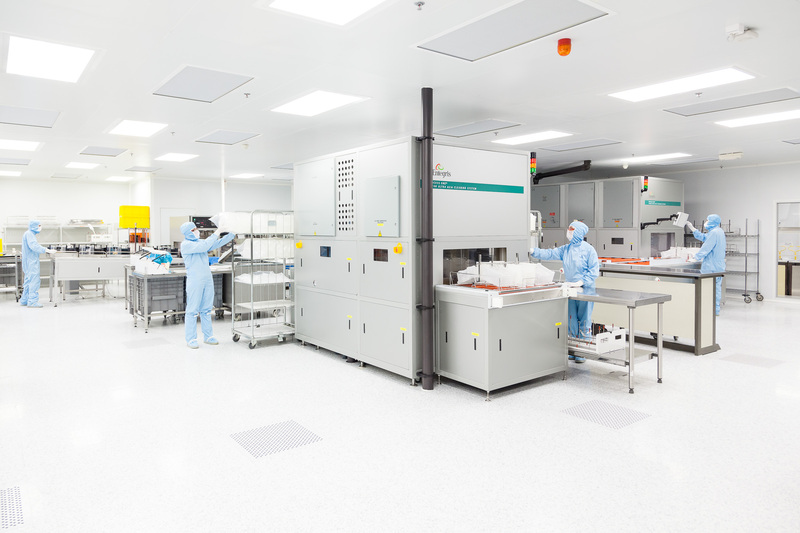 Particulate and molecular decontamination, precision cleaning, pharmaceutical solutions packaging, sand-blasting, passivation, cryogenic process, assembly and packaging in clean room. Whatever your need, ECP has the solution.